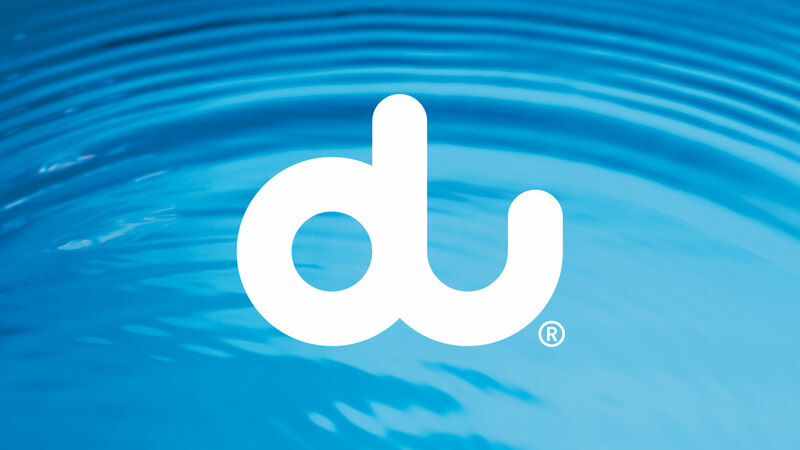 du is a telecom operator providing mobile, fixed-line, broadband and IPTV services for homes and businesses across the United Arab Emirates. When they launched in 2007, du was the UAE’s first new entrant in the telecoms market since 1976 – when Etisalat, the state-owned telco provider, was launched. We were appointed to create a full brand identity solution with supporting launch strategy that would inspire consumers in the UAE to join du. Before du was du, it was the Emirates Integrated Telecommunications Company (EITC) and their mandate was to create a viable commercial alternative to the state-owned Etisalat. A launch date was announced and the countdown began in earnest. EITC had been through a number of agencies before they reached us, but none had delivered an identity solution, focusing instead on advertising-led ideas. When EITC came to us, their launch deadline was fast approaching, so we had to be extremely clear-thinking in our response to the brief. Out of this line of thinking, the marque rapidly emerged: a single, rounded stroke that spells the name – an uncluttered and inclusive form that immediately evokes a sense of calm and caring. We chose to look at the word ‘du’ as a verb and use it to create a language of change through action, starting with the brand’s proposition: ‘du something better’. 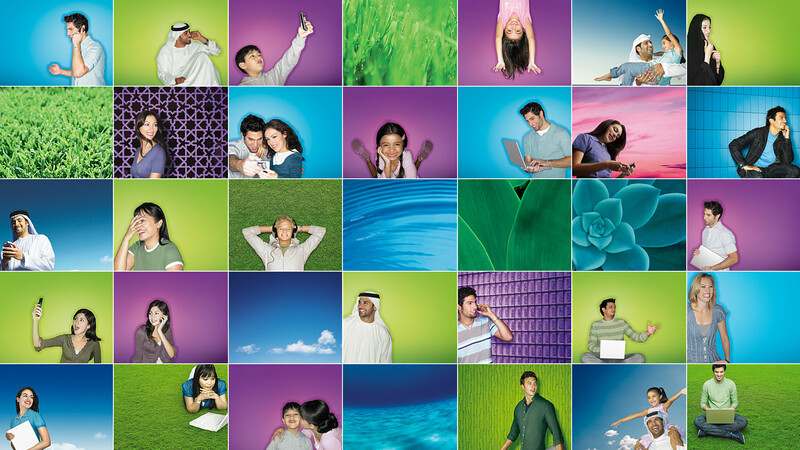 We decided that for du to show that it really was offering a better alternative to the impersonal approach of Etisalat, we wanted to put real people at the heart du’s visual language. We created a photographic library that gave du a pool of imagery with a consistent and relevant aesthetic. At launch, these images were used to support the delivery of topline messaging, appearing on brochure covers, internal guidelines, the website, etc, and they established a style that ad agencies were able to follow for subsequent briefs. du was an immediate hit, attracting over a million subscribers in its first nine months of operation. As a brand, it was nominated for a Design Week Benchmarks Award and won Best Brand at the Telecoms World Awards Middle East.